I ’m married, which means that periodically, in what I can only imagine my wife perceives as angelic acts of mercy, I take a break from renting movies directed by people with unpronounceable last names, more than a few of which feature words like “maggot wrangler” in the rolling credits, to watch a chick flick. Which is different than a romantic movie, because in my mind “Wuthering Heights” and “Lady Jane” are supremely romantic movies, but again chocked full of dead people rather than chicked full of happy endings. 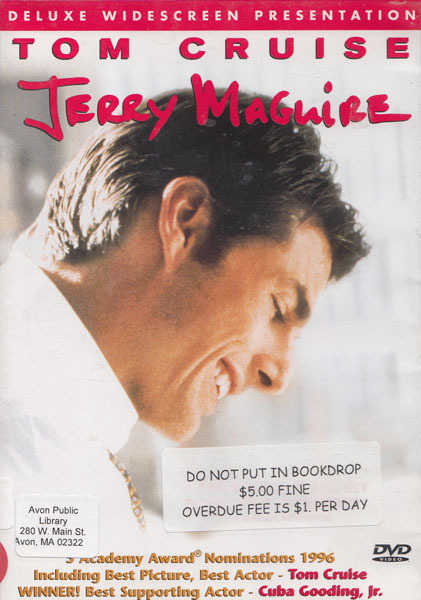 Anyway, long story short, we both liked Jerry Maguire. A lot of people did. Cuba Gooding is great in it and the movie works hard not to be a fluffy fairy tale like Pretty Woman. One of the few knocks I had on the film was the soundtrack. 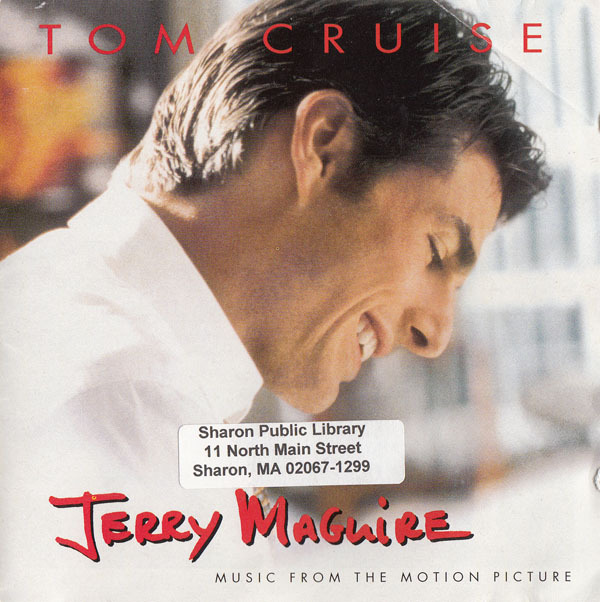 For example, Tom Cruise is going through a late-night epiphany and what’s playing in the background but The Who’s “Getting’ In Tune.” A great song, sure, but that was 25 years ago. Then Tom and Renee Zellwegger are kissing for the first time on her porch, and from out of nowhere creeps Paul McCartney’s “Singalong Junk.” Didn’t see that coming from a million miles away, nope. Later in the movie, “Momma Miss America” makes an appearance from the same album (1970’s McCartney). I like Paul McCartney and The Who, but they just don’t belong in Jerry Maguire. The rest of the soundtrack selections are better. A new song from Bruce Springsteen, “Secret Garden,” is exactly what this movie deserved; ditto for Aimee Man’s wonderful “Wise Up.” Two tracks from Heart’s Nancy Wilson (and director Cameron Crowe’s wife), her first as a solo artist, are also excellent additions. The rest of the record collects odds and ends: old tracks from Neil Young, Rickie Lee Jones, His Name Is Alive, Elvis Presley (the second take of “Pocketful of Rainbows”) and an alternate version of Bob Dylan’s “Shelter From The Storm” that sounds like a cleaner, solo performance of the original. Personally, I don’t think a lot of this music was effective in the film, which is to say that it fails at its primary task. As a completely random collection of old music and new music, it’s not bad, but a soundtrack that rallied songs around the movie’s two themes (love and giving yourself passionately to something) would have been far more memorable and effective.